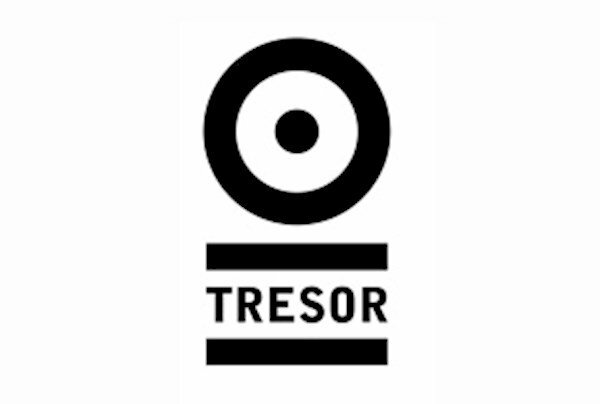 This event "Die Donnerstagsreihe Foreplay" @ Tresor has already ended on 01/14/2016. Here you can find upcoming events for this location! Tonight's foretaste of the weekend brings the regular Thursday slot FOREPLAY into focus, showcasing the incredible diversity of turntable talent roaming the city and country at the present. Tonight opens yet again with a trio of outstanding artists, something this event always has to offer. Sebastian Kremer is a Berlin DJ/producer who began the craft in 2007, belongs to the Spreekader groupment of artists and cultivists, and DJs around the capital in the most underground of locations, including our home. Berlin DJ Helge Baumberg has been DJing since the age of 18, and has found himself alongside Paul Kalkbrenner, Sascha Funke, Housemeister, Smash TV and many others. 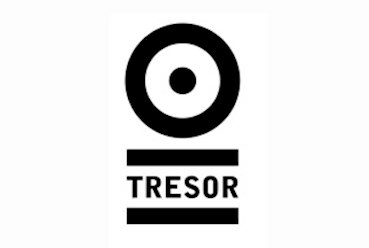 His sets have been lauded in Berlin underground areas like Bar 25, fuc, Golden Gate, Ritter Butzke, Renate, Zementgarten and our home Tresor. DJ Velocidad is a popular artist from a small community in the farthest south-west of Gemany. He is part of a DJ collective called Phobia, a quiet tip with many followers that is known for great electronic parties, and he is one of the heads of the label Plumton Records which is well known through its releases and such successful open air events like Secret Beatz, the Stelli Fetzt or the Naturklang. Plumton Records outdoor-parties are appreciated for their great atmosphere until dawn or beyond. Velocidad started his career in 1999. His interests varied from house to schranz. Nowadays he is into Tech-House, Minimal and Techno.